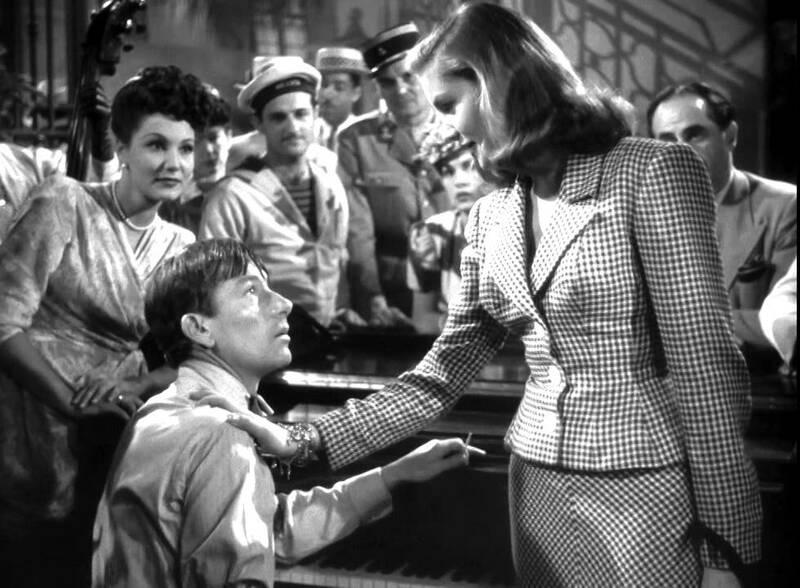 Lauren Bacall and Hoagy Carmichael in a screencap from To Have and Have Not (1944). Hoagy was born Hoagland Carmichael in Bloomington, Indiana and was primarily known as a songwriter (Georgia on My Mind, Stardust, etc.) and also had 21 acting credits, from an uncredited bit as a piano player in Topper (1937), this. his first credit, to a 1972 tv episode. He was also in The Best Years of our Lives and 31 episodes of Laramie. From Warner Bros. Pictures, Inc.
From: Warner Bros. Pictures, Inc.
that’s Walter Brennan on the right in To Have and Have Not (1944). 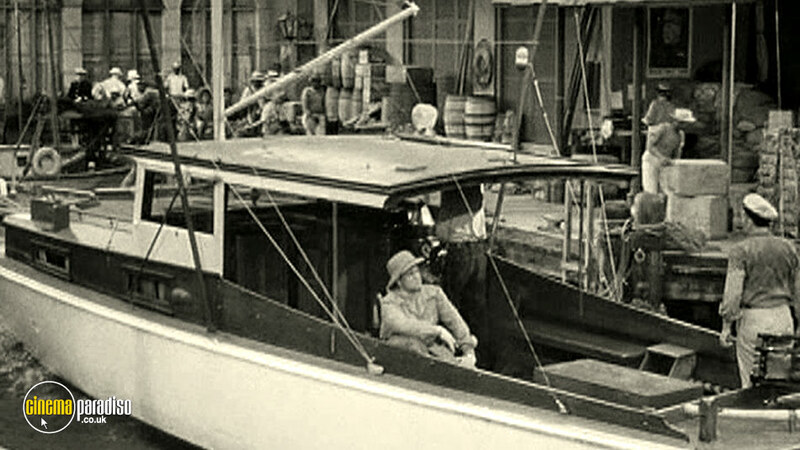 Perhaps that’s Bogart in shadow in the boat.